Venue : Kinta River Front Hotel , Perak. 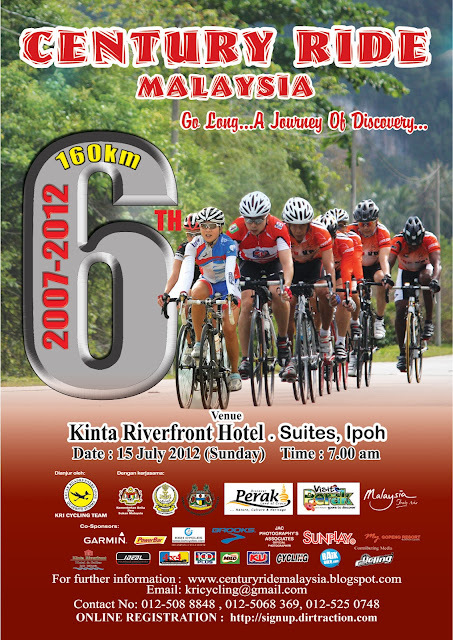 The Greatest Cycling Event that you shouldn't miss ! Come and experience yourself with a touch of indulgence ride !